Whether you’re making it yourself or building a team to get it done, whether you write complex code, a little code, or no code at all, now we’re all makers. Jennifer Taylor had little programming experience but became a crucial developer in the modernization and re-architecture of Canada Post’s delivery systems. Jonathan Foucheaux refined internal processes and improved the event experience for hundreds of thousands without the use of traditional IT resources. These apps increase ticket sales, manage vendors, please VIPs, and improve event navigation, driving 6-figure value for each client. Barrington Clarke spun up Zurich’s DevOps team, digitizing old processes and creating new platforms that realize 6-figure savings and drive multi-million-pound increases in business. Be a catalyst for agility. 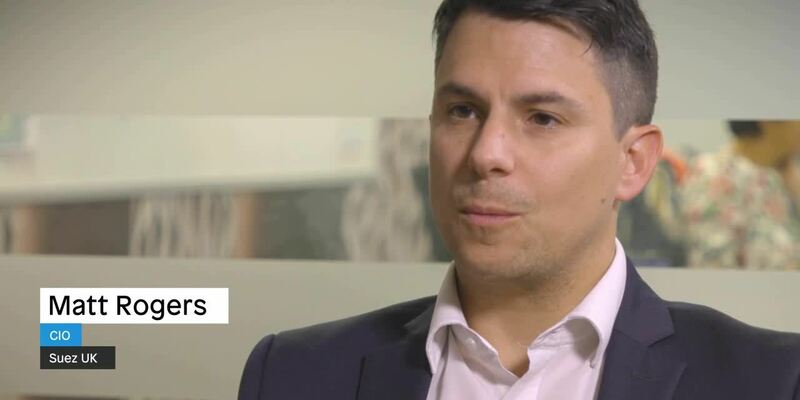 Matt Rogers supercharged his developers, giving them the tools and the freedom to develop ideas like a self-service pricing tool that are changing how Suez delivers value to its customers. Drive head-turning results for your business. Evan Gagnier saved Granite Telecommunications $100,000 in annual software license fees by building a brand-new app in-house that can be enhanced at anytime. Create more than you ever thought possible. Jordan Boyle built a registration tool that delivers 500,000 course registrations per year, delivering the app years sooner and saving NC State millions of dollars.